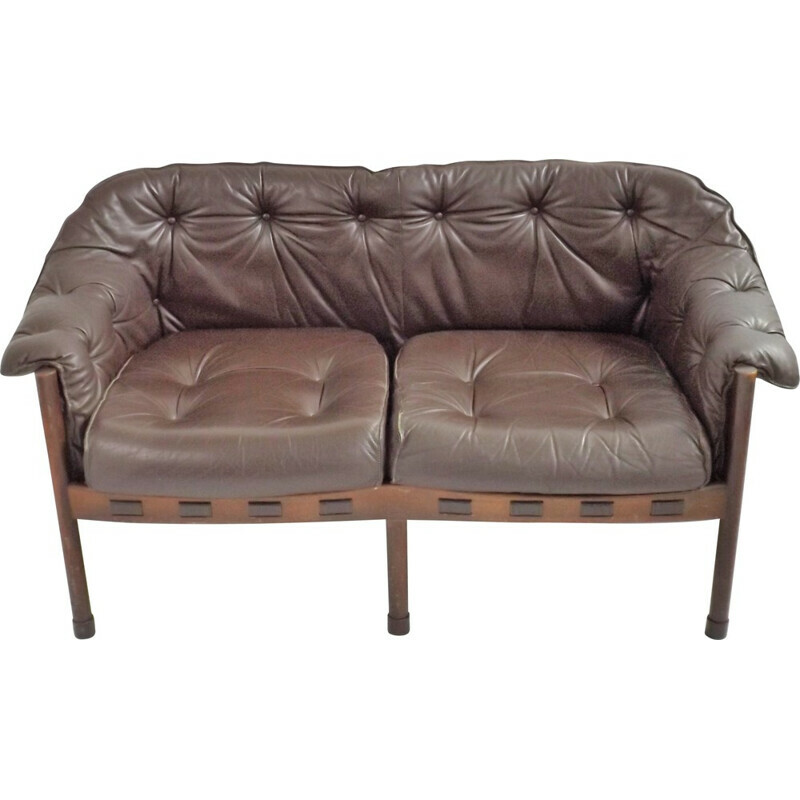 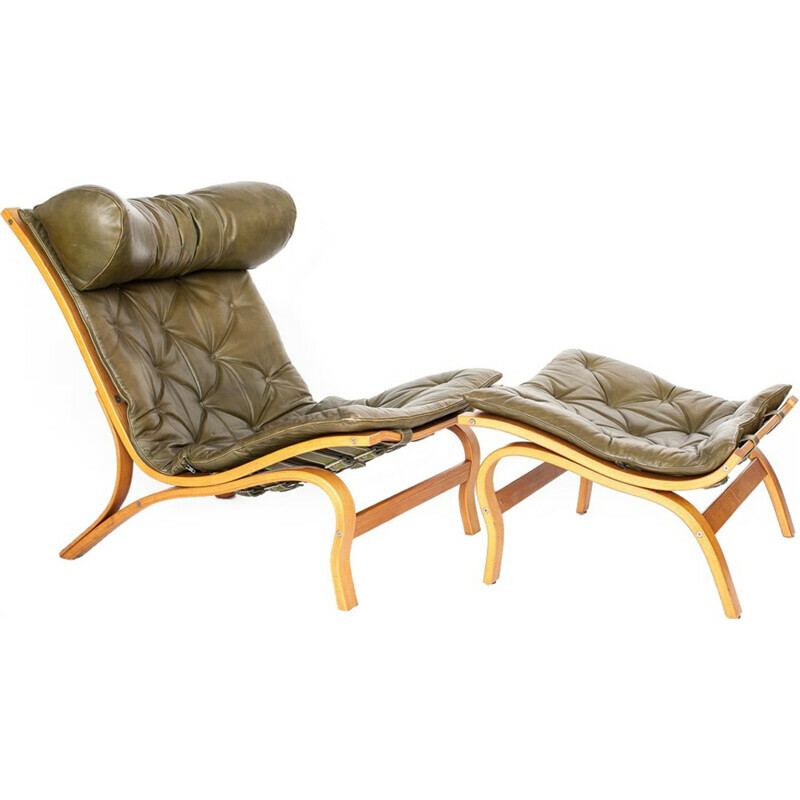 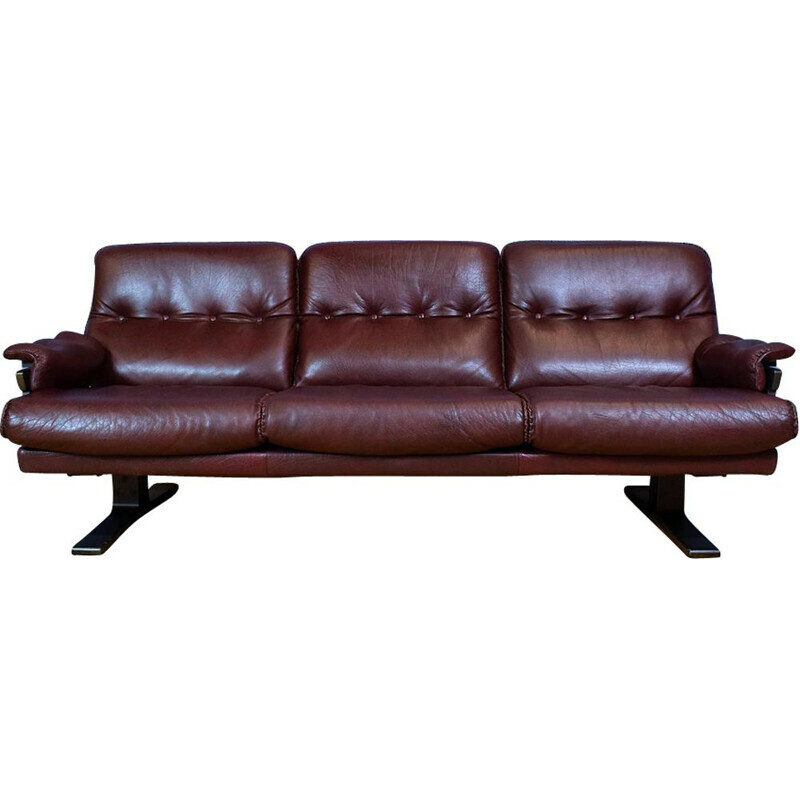 Arne Norell is a Swedish designer. 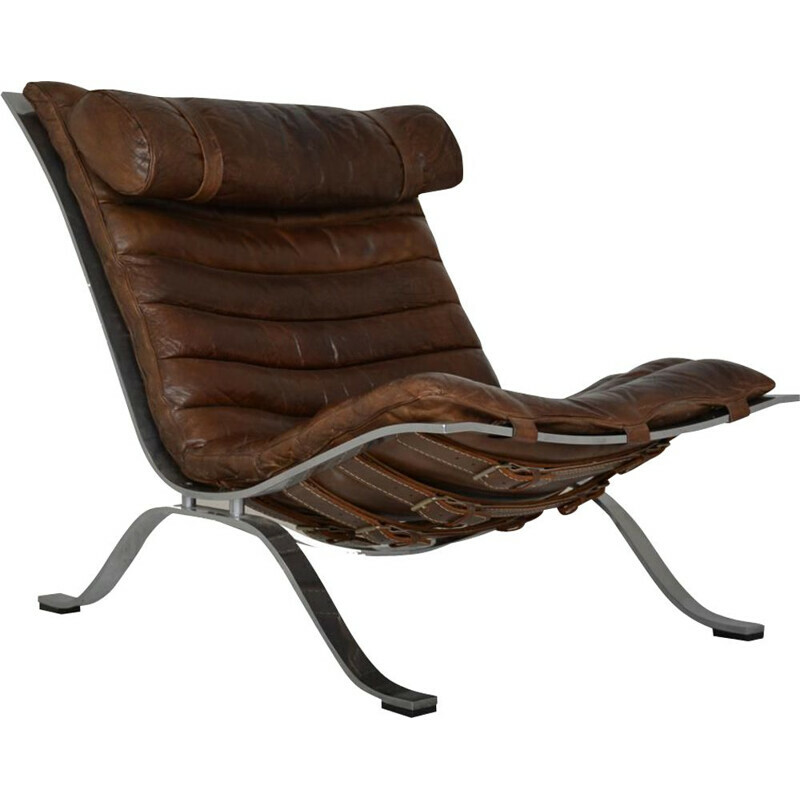 He is renowned to have worked with different kind of materials such as wood, leather, fabric and metal. 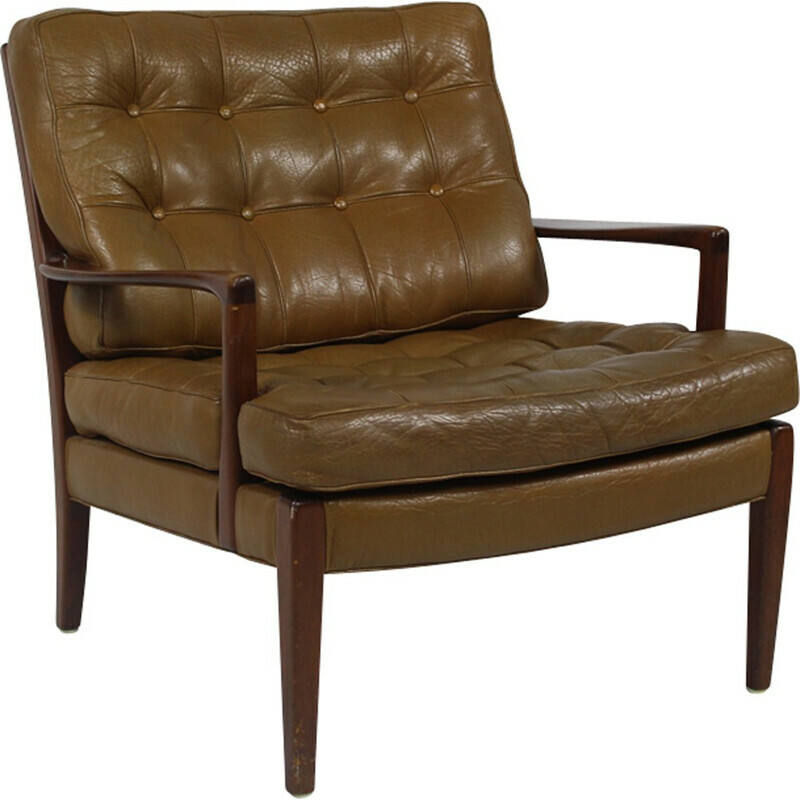 Norell took inspiration from Danish designers: he loved to mix different materials. 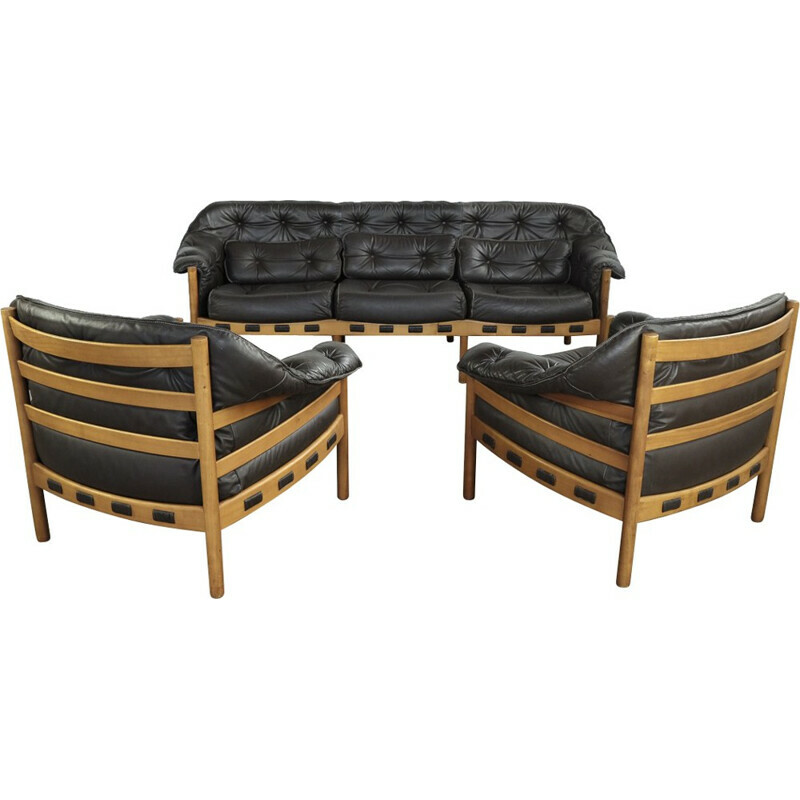 His pieces of furniture are timeless thanks to an amazing design. 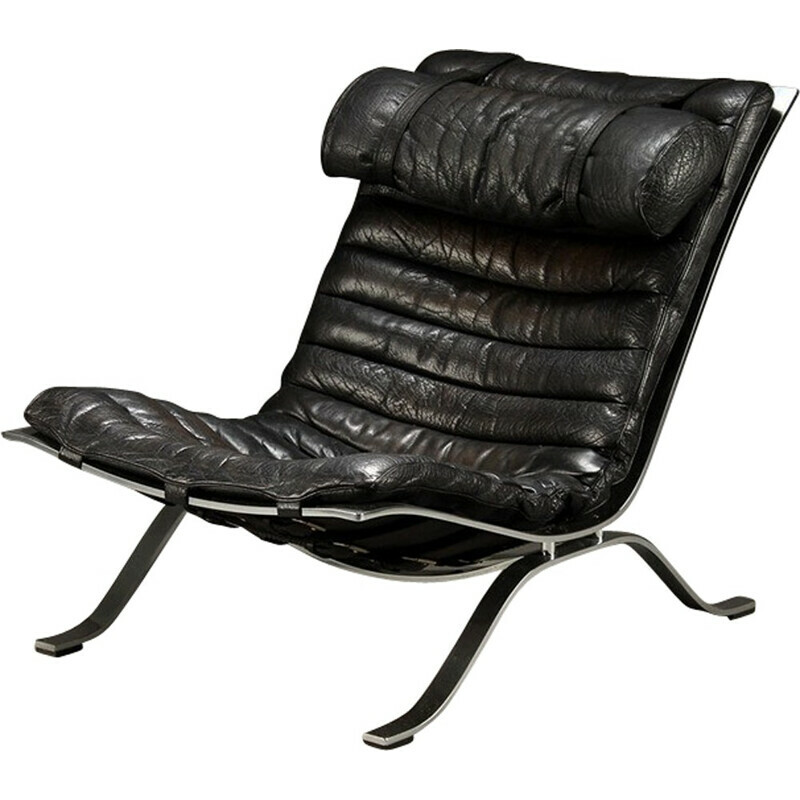 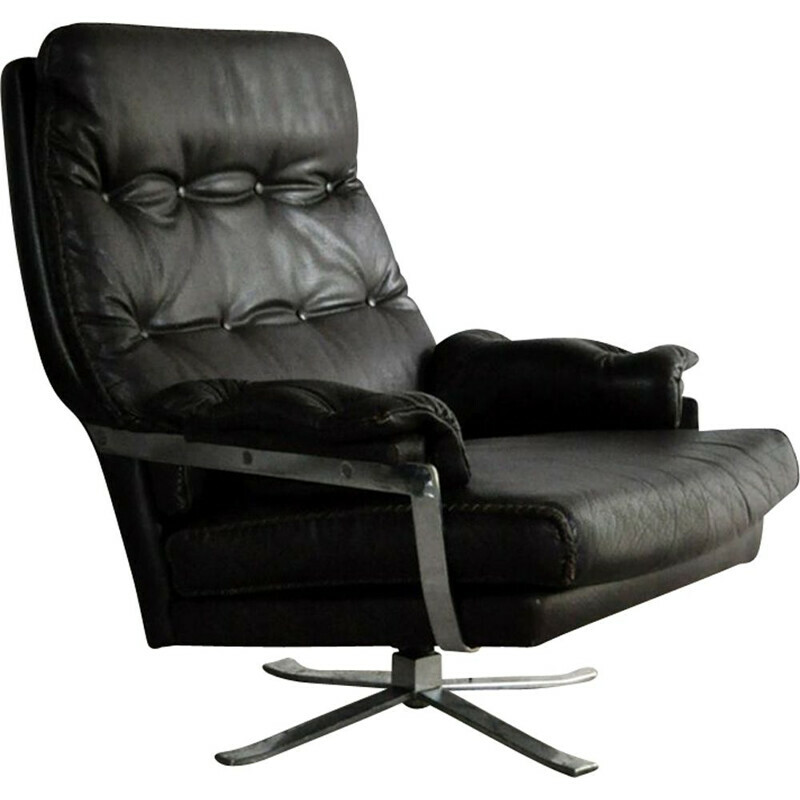 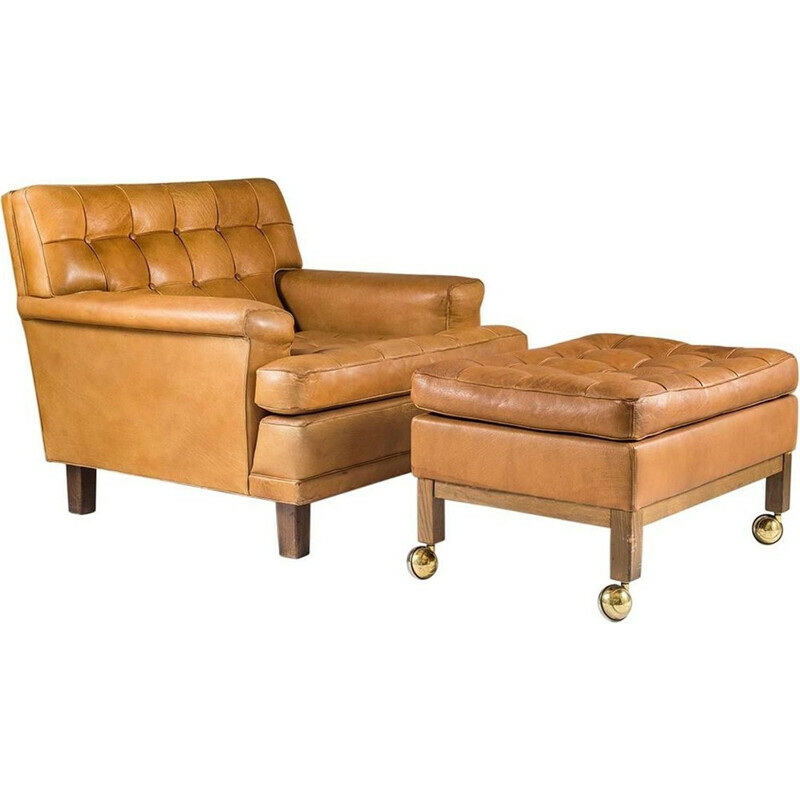 The “Ari” armchair (1966) is his most famous creation. 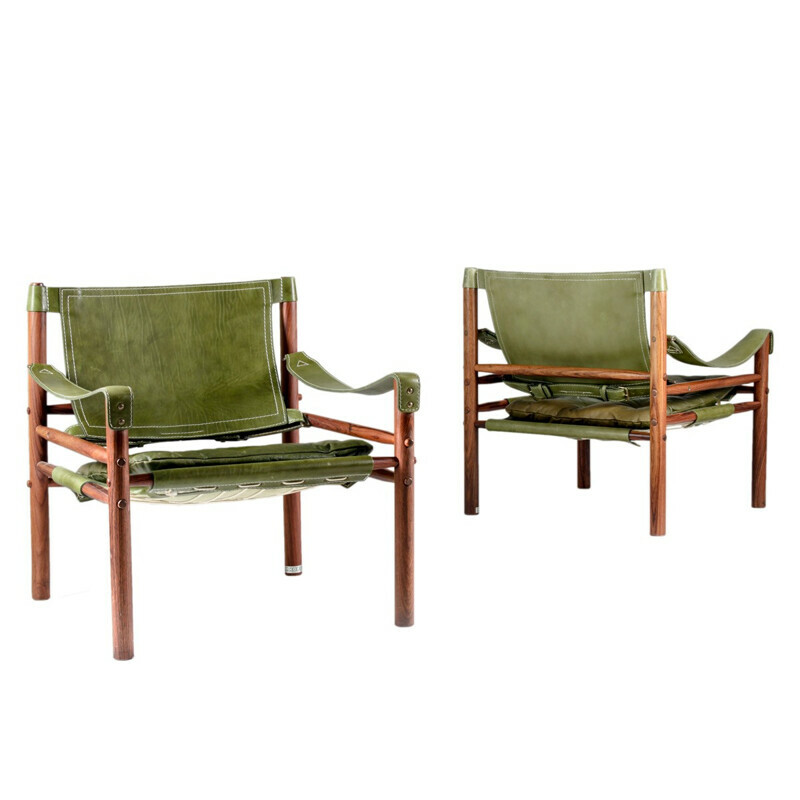 The “Sirocco” armchair (1964) is a reinterpretation of the “Safari” armchair by Kaare Klint. 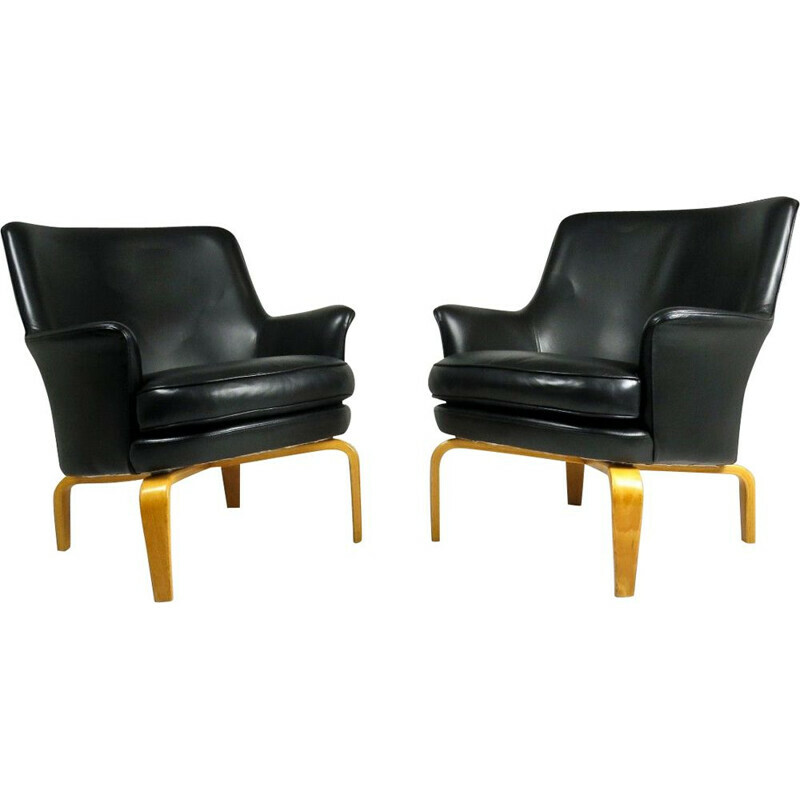 Arne Norell was born in Sweden in 1917. 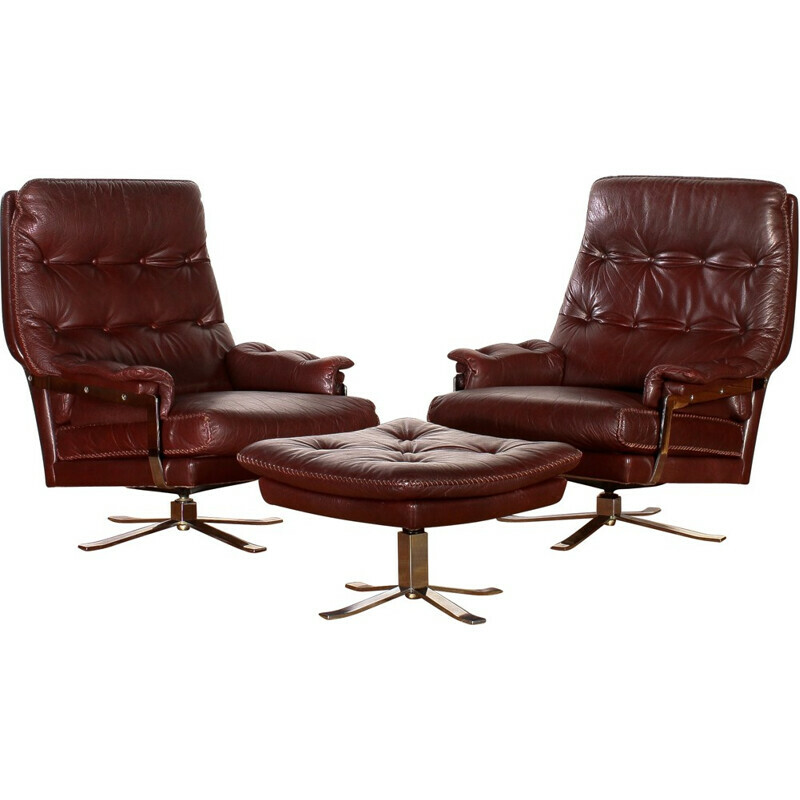 In 1954, he founded his own workshop in Stockholm. 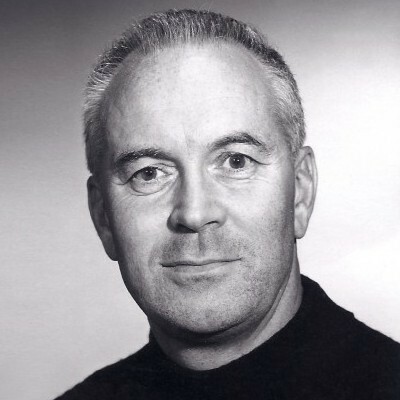 Then he moved to Småland, a beautiful region renowned for its forests and lakes. 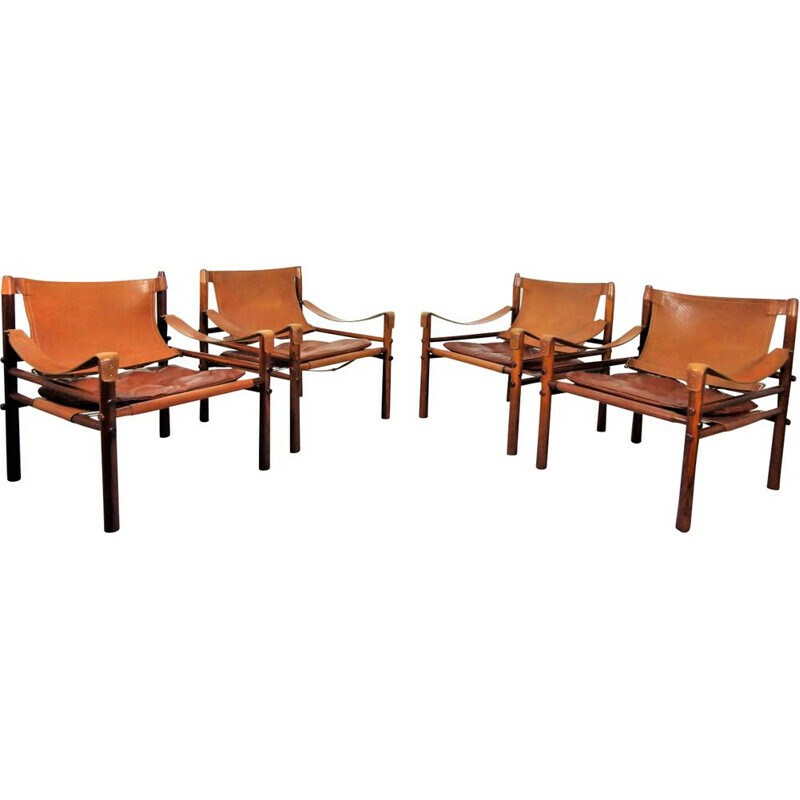 In 1958, he founded the Möbel AB Arne Norell company (nowadays Norell Möbel AB). 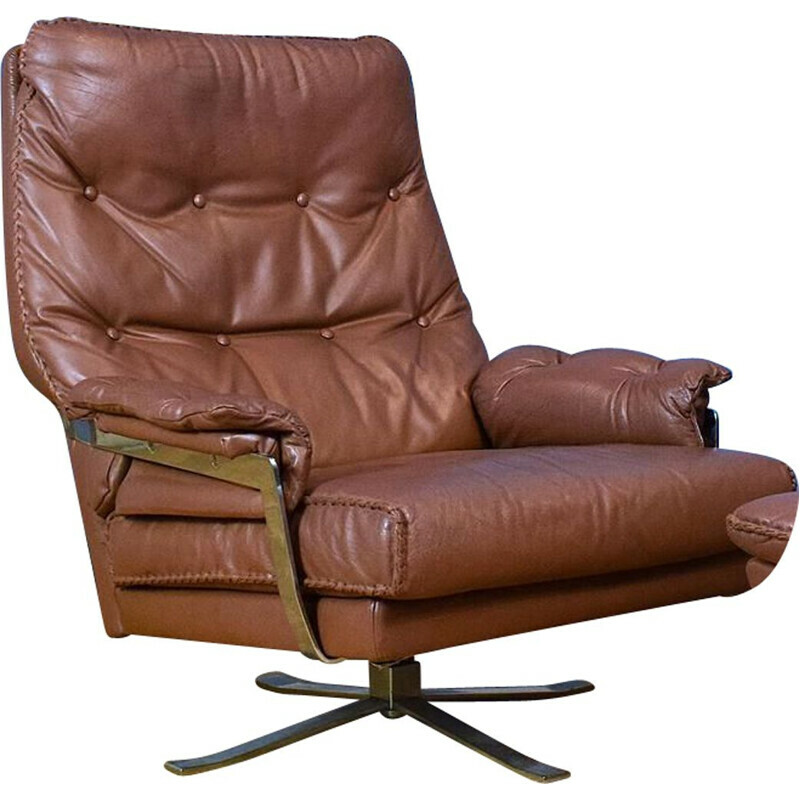 The manufacturer still produced his furniture. 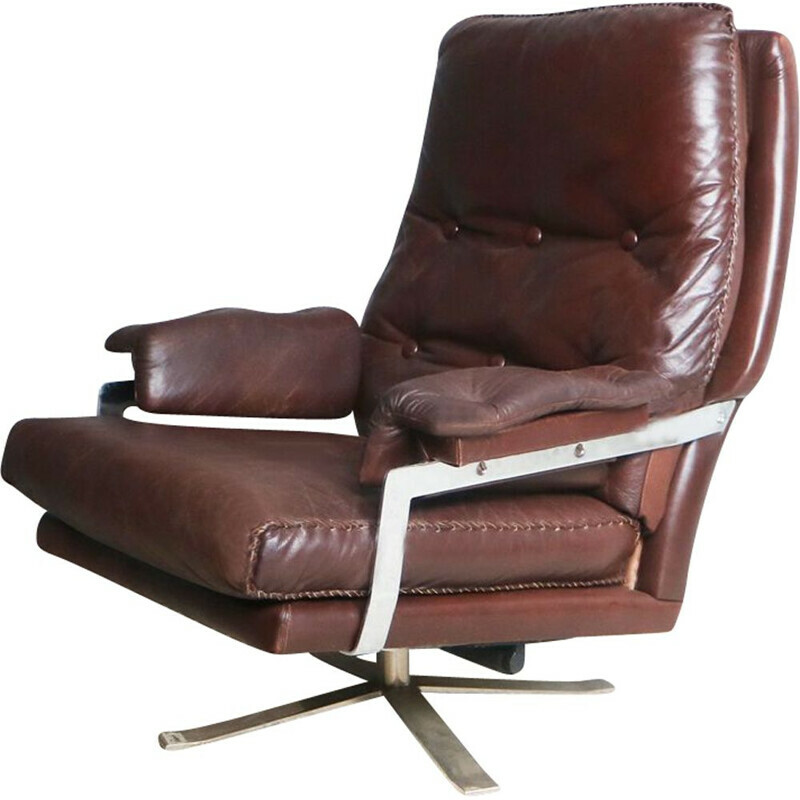 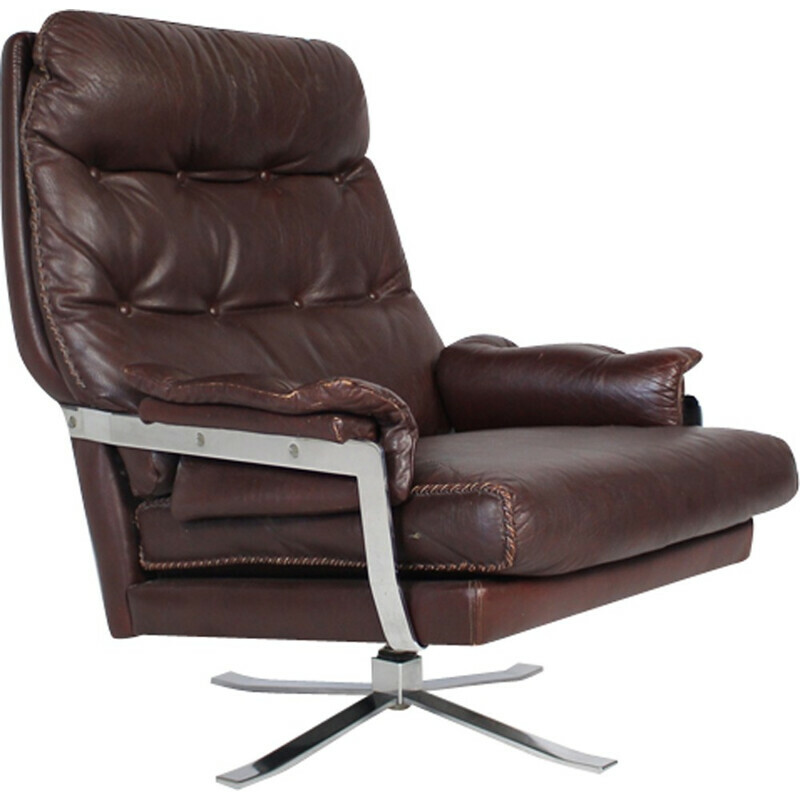 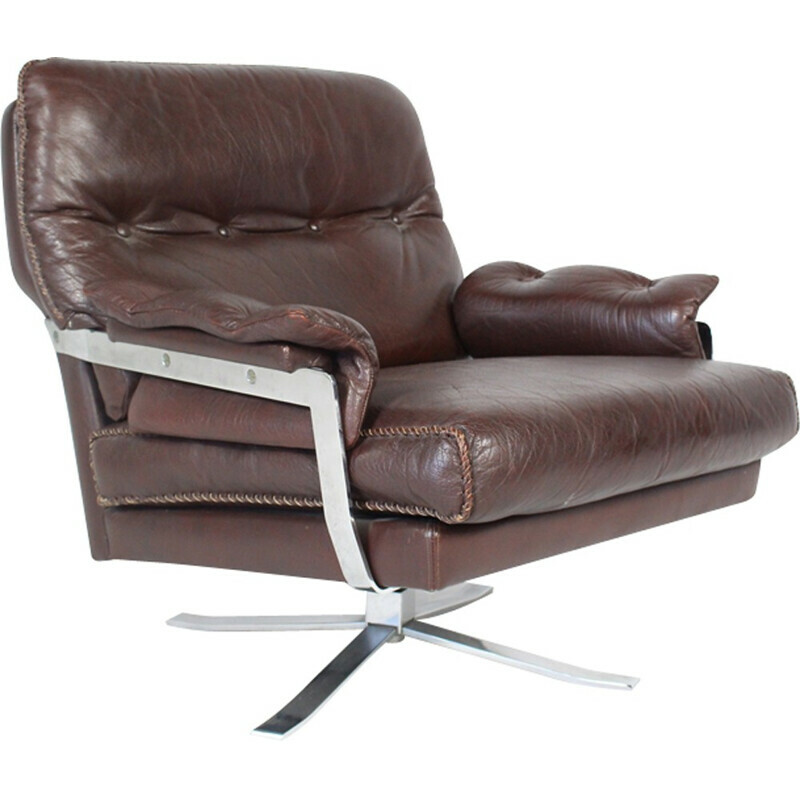 In 1973, he received the Britain prize “Showpiece of the year” for the Ari chair posthumously. 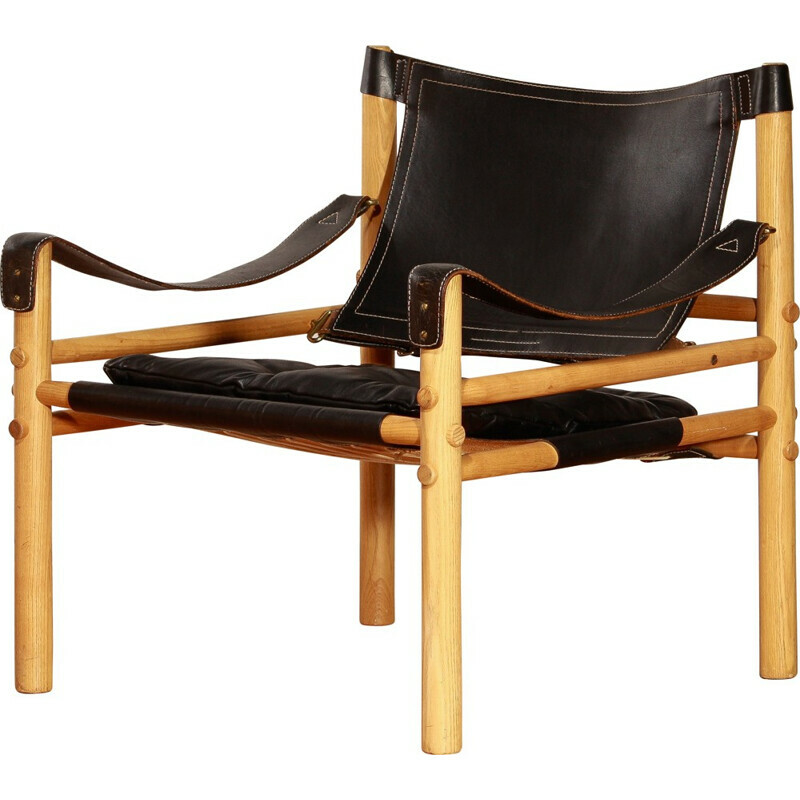 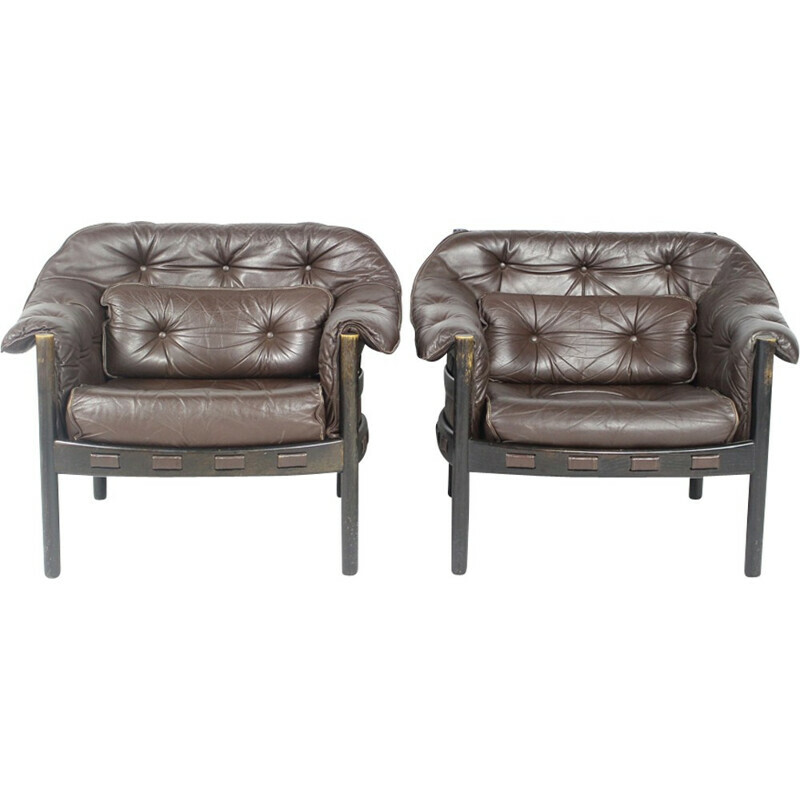 Norell contributed to the development of the Scandinavian design around the world.